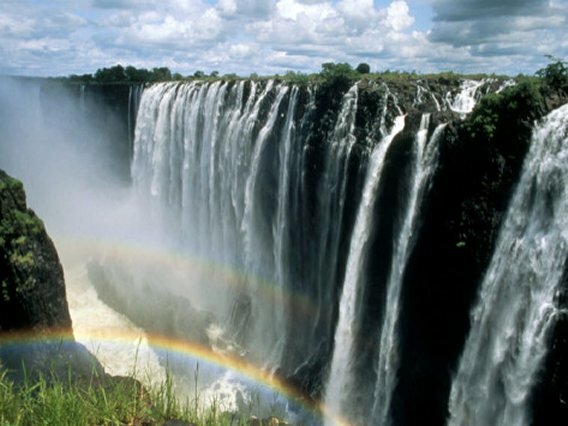 Victoria Falls, Zambia, Unesco World Heritage Site. 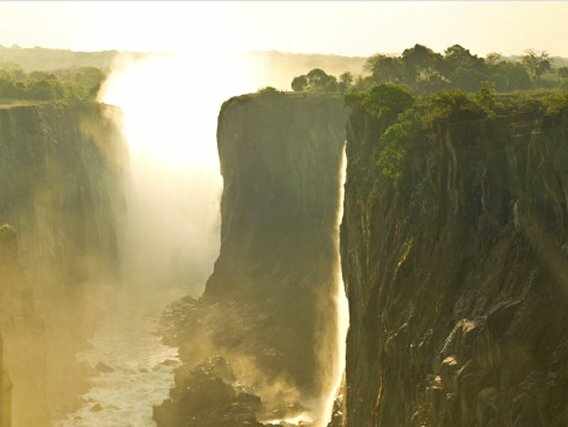 Click on the picture for Zambia posters and art prints. Xylophones - only USA shipping!